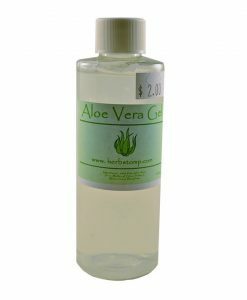 Our Instant Kava is a highly concentrated water extract of fresh kava root juice that is dehydrated to form a powder. 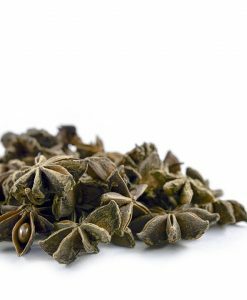 Dissolves in water, sort of like Tang. 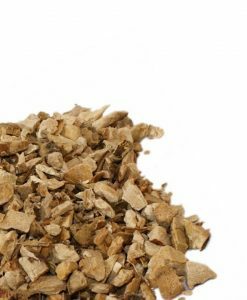 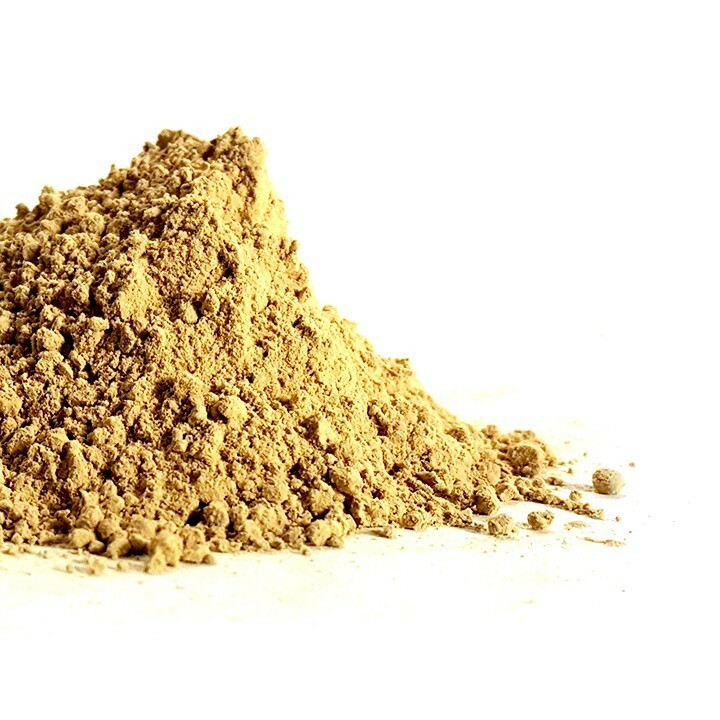 Since our Instant Kava isn’t ground, it doesn’t contain the fibrous root material and doesn’t need to be strained. 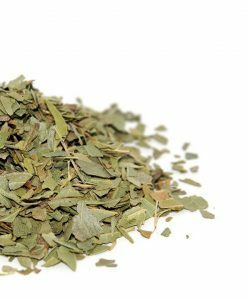 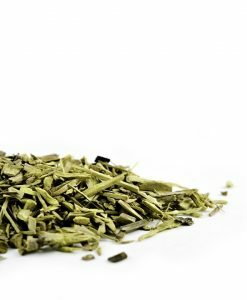 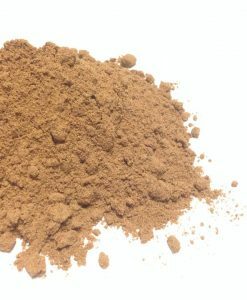 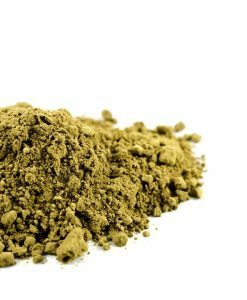 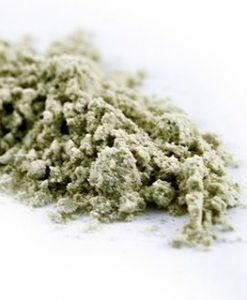 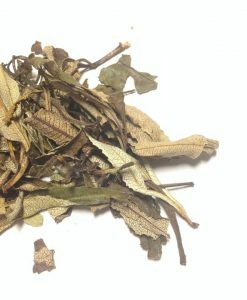 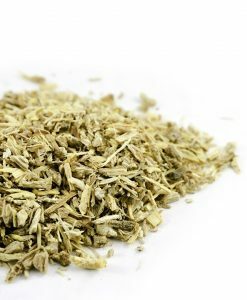 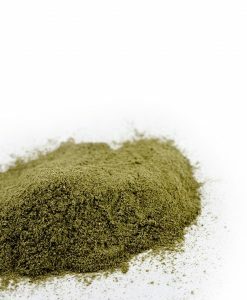 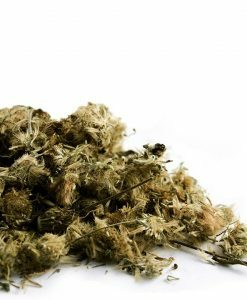 This product is twice as potent as traditional kava root powders.